Dr. Druhan has studied with many wonderful teachers over the years. Her first clarinet teacher was Diana Haskell who was with the Savannah Symphony at the time. Diana provided a strong foundation for continued learning and was a great role-model in the critical first years of study. Mary later moved to Louisiana and studied with Timothy Wright who performed with the Shreveport Symphony. Timothy was a student of the late Robert Marcellus and he provided continuous growth in repertoire and technique. In college Mary first studied with J.David Harris and then with Steven Cohen both at LSU and both students of Robert Marcellus. 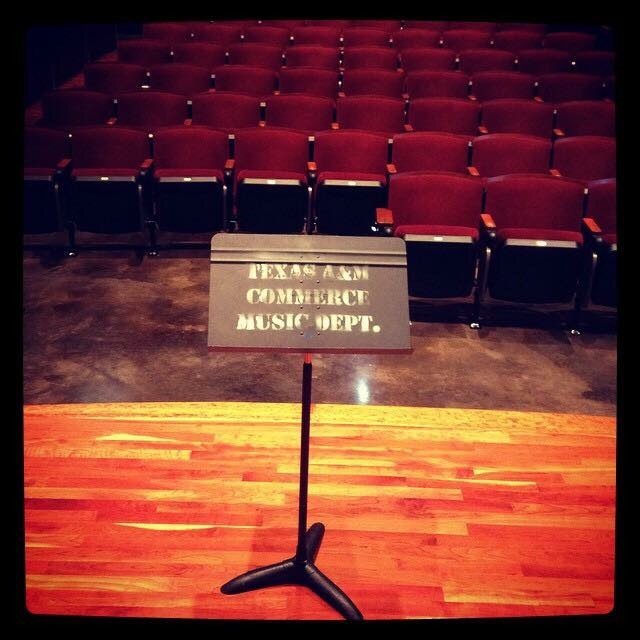 She then studied with Daniel Bonade student, Ronald de Kant at the Cincinnati College-Conservatory of Music before returning to study at LSU with Steve Cohen for the DMA. 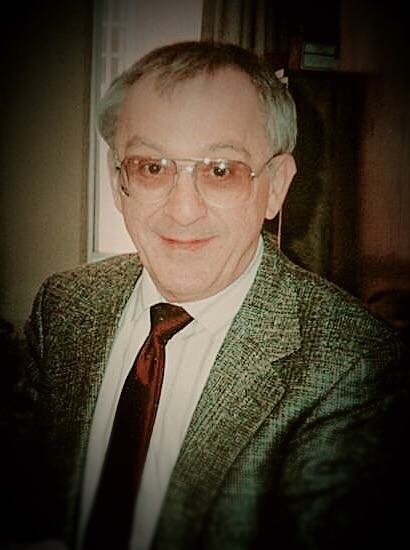 Ronald de Kant was Mary’s clarinet professor at the College Conservatory of Music at Cincinnati and helped her to grow as a musician and performer. Ron was a dear friend and he remains a powerful influence in her life. 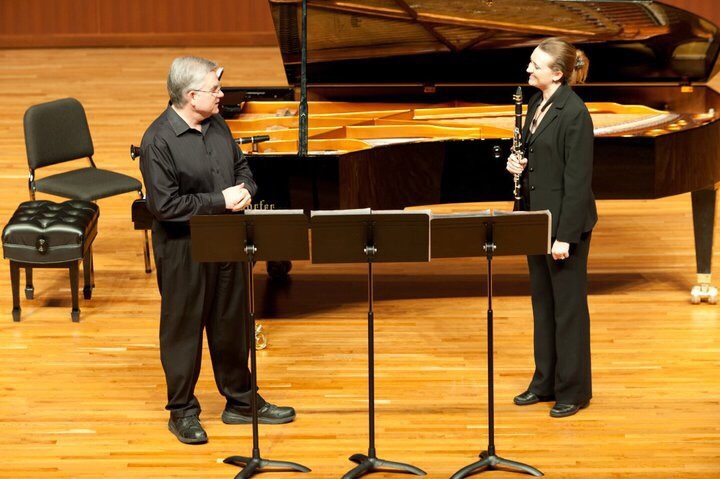 Mary performing with mentor Steve Cohen at the 2014 Clarinet Colloquium. Mary studied with Steve Cohen for a total of 6 years which has created a great bond of friendship and his mentoring has helped her throughout her career. Mary studied under the baton of great orchestral and band conductors and completed minors in wind conducting in the programs of Eugene Corporon, Terence Milligan, and Frank Wickes. Having played principal under the direction of Frank Wickes for many years he became one of her most impactful mentors and has helped shape her career. 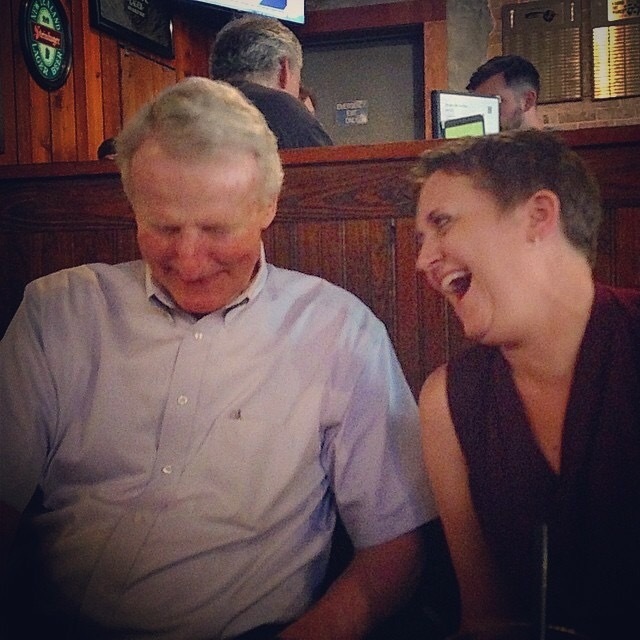 Mary enjoying a “little catching up” with Frank Wickes at the Chimes in Baton Rouge.